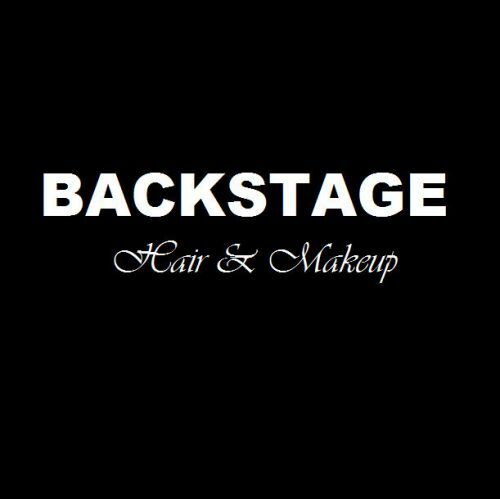 Mobile hairdressing service that is quicker than a normal salon treatment because you are the only client. No more sitting around waiting for hours in a salon. All done in the privacy of your own home. All services available from colours to perms or just a style cut. Call to make an appointment or for any other information.